The ICIAM 2015 Exhibition is open to any organization, which may seek an opportunity to promote one’s experience, programs, products and services through operating commercial and/or non-commercial booths at the Congress. 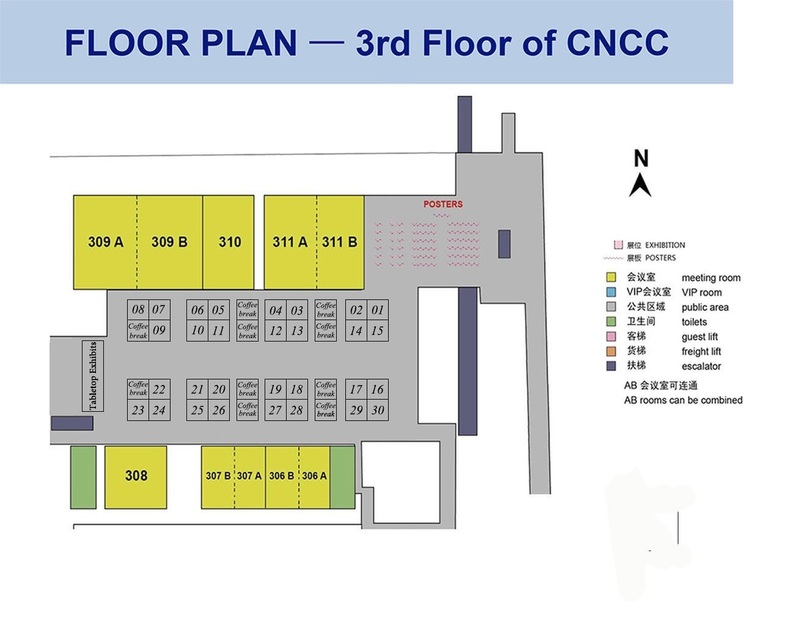 The Exhibition will take place in Main Lobby, CNCC and the allotment of booths will be on a first-come-first-served basis. Over 3000 computational and applied mathematicians are expected to attend. Delegates will include leading thinkers, decision makers and outstanding researchers and professionals who will shape the development of the discipline in coming years. 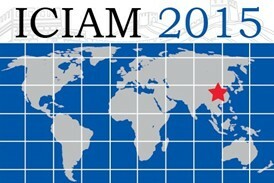 ICIAM is the largest and most anticipated international event in its fields, and only occurs every four years with 38 member societies worldwide encouraging their members to attend. Just make plans to join your colleagues and customers now! Application deadline for ICIAM 2015 Exhibition is June 30, 2015. Please click Exhibition/ Advertisement to download the Prospectus. Exhibition brochure Chinese/English (pdf) of ICIAM 2015.